It’s 44 years ago this week that the Socceroos qualified for the 1974 World Cup in Germany – the first time Australia had made it to football’s showpiece event. Preparations for the rigorous qualification process started three years earlier, when Australia as a fledgling football country under Rale Rasic embarked on a world tour of Asia, South America and Europe. Neos Kosmos ventured to the Australian Football Museum, otherwise known as Rale Rasic’s house, to hear how this trip that featured a friendly match against Greece contributed to Australia securing World Cup qualification in 1973. 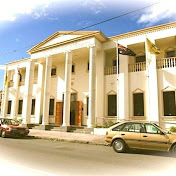 Rasic’s home in Cecil Park, Western Sydney, features two rooms of football memorabilia that tells not only of the history of Australian football but also the world as it once was. 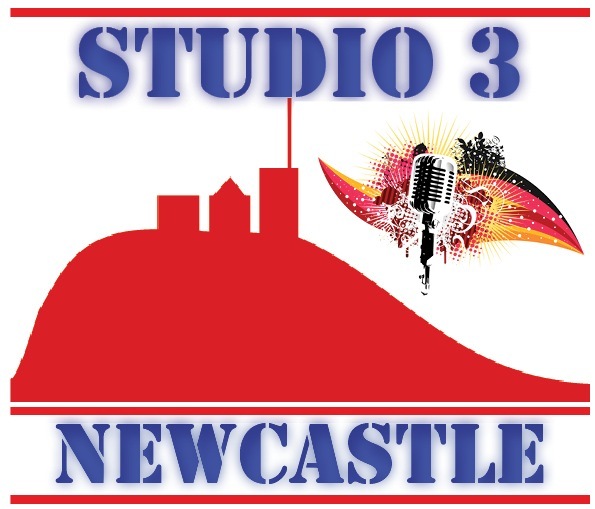 The walls are adorned by rarities such as a signed football jersey by Brazil legend Pele, drawings by Greek Australian artist Tony Rafty, and pennants and gifts that Rasic has collected for over 60 years. Amongst the numerous rare items, the 81-year-old has a black and white photo of legendary Greek player Mimis Domazos from when Australia played Greece in 1970. The attacking midfielder played over 500 games for Panathinaikos as well as 50 caps for the Greek national team and Rasic beams when he tells the story of his time in Greece. “Domazos is one of greatest players in the history of Greek football,” says Rasic. The Socceroos were in Greece at the same time as legendary football player Ferenc Puskas who oversaw Panathinaikos and Rasic says the Hungarian made a big impact on Greek football during this period. “That was the year he took Panathinaikos to the European Cup final,” Rasic says. “He was so famous then and along with Yugoslav coach Stjepan Bobek they were unbelievable figureheads for Greek football. 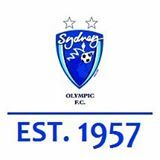 “When Australia played Greece in 1970 the Greeks were undefeated on home soil for three years due to the influence of Puskas and Bobek and many other Yugoslav coaches like Kiril “Džina” Simonovski, Béla Pálfi and many others who were working in Greece. Before the friendly with Greece, Australia trained on Panathinaikos’ home ground and it was here that Rasic describes his unique encounter with the galloping major. After training, the Socceroos were given the opportunity to see some of the country’s most famous landmarks and Rasic says the hospitality shown by the Hellenic Football Federation was something he will never forget. “So many Greeks were saying to us that they couldn’t lose because they supported one team or the other,” he says. 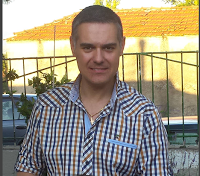 “In terms of emotion, Greeks feel strongly for Australia because, so many Greeks live here. It was just an incredible feeling. The actual game saw Australia come away with a 3-1 win with goals by Adrian Alston, George Blues and Mike Denton but this time the Hungarian legend had a different view of Rasic’s tactics. After the game, Greek coach Petropoulos said to the local press that the Australians were comparable to countries like Belgium and Czechoslovakia and upon hearing this Rasic says he was blown away. “That was unheard of,” he says. “To hear Petropoulos say to the media, that we were a mid-European class team – to us, as semi-pros, it was an incredible compliment, “he says. “The compliments from Petropoulos were phenomenal. He also said that Australian striker Jimmy MacKay is a European-class player. Jimmy MacKay’s name was never mentioned here in Australia at that time. Even though Greece had lost to the Socceroos in front of their own crowd, Rasic recalled that after the match a large contingent of Greek fans came to celebrate with the Australians. “That is really something,” he says. “When we arrived at the hotel, I’ve never seen a celebration like it. Probably 3,000 Greeks were hanging around our hotel. The celebration kept on going after midnight. “They came to share feelings of friendship. As I said earlier with so many Greeks living in Australia they couldn’t lose. There were lots of ‘yassou’ (how are you?) and, “we support two countries.” I said to the boys, sport is the greatest link you could ever, ever find to patch up all the differences in politics and it can happen through football. It’s an amazing story. When Australia played Greece in Sydney last year, Football Federation Australia invited Rasic along with Greek Australian Socceroos such as Peter Katholos, Chris Kalantzis, Jim Patikas and Peter Raskopoulos to a reception before the game. Rasic says he felt a sense of gratitude that his prior achievement against Greece was noted. 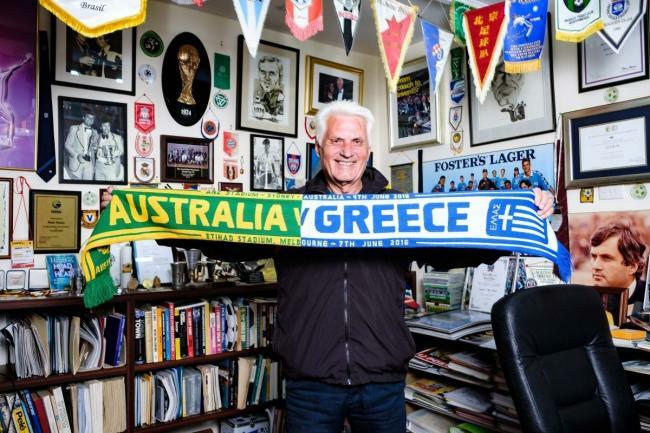 “Before kick-off I was also given a scarf by a representative of the Greek team,” Rasic says. Olympiakos held Barcelona to a goalless draw on Tuesday for the Champions League as its players worked hard to prevent the Spaniards from scoring on a number of occasions at the Georgios Karaiskakis Stadium. The Reds fielded a defense-minded team, with its starting line-up sporting no strikers at all. In the first half-hour Barcelona was dominant, with Lionel Messi missing three big chances and Olympiakos goalie Silvio Proto credited with two brilliant saves. Costas Fortounis missed a great chance for Olympiakos on the 37th minute, following a beautiful team move, as his effort was parried by Barcelona keeper Marc-Andre ter Stegen. The Spanish league leader came out stronger after half-time and put more pressure on the Greeks who increasingly ran out of strength. Messi wasted another opportunity to score on the 62nd after a pass by Luis Suarez who 10 minutes later tried a bicycle kick but could not find the target. The Uruguayan was unlucky to see his 81st minute effort hit the outside of the crossbar after he ran clear of the Olympiakos defense. Proto added another great save to his performance on the night in a Messi shot from outside the box in injury time. Eventually Olympiakos held on for a precious point, its first after four games in the group, but the boost to the team that had disappointed its fans in recent weeks may well have been much more important. 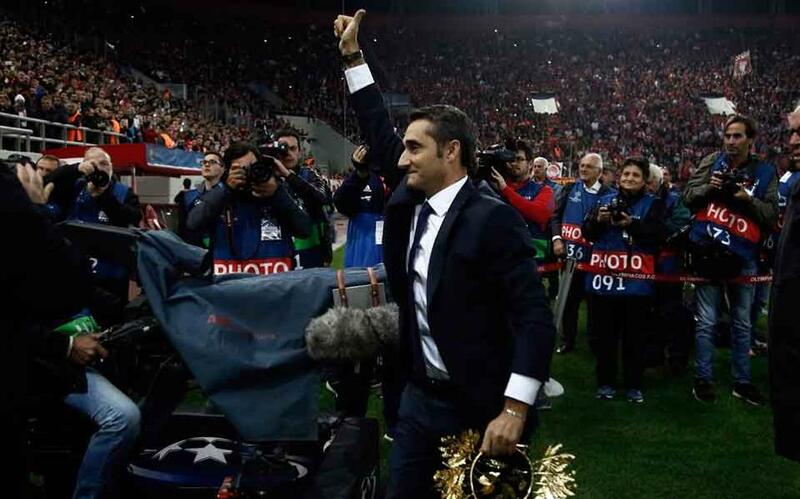 Olympiakos honored Barcelona coach Ernesto Valverde for his two very successful spells at the Piraeus club, while the home fans offered a very warm welcome to the Spanish manager, devoting a huge banner to him that read “Ernesto thank you for everything” in Spanish. Before the game a number of Olympiakos fans attacked two Barcelona supporters outside the stadium and injured them, with one of the latter sustaining head injuries, Greek media reported. Olympiakos’s next game is on November 21 in Lisbon against Sporting and the Reds need to win to stay in contention for the third place. Tο Σάββατο 21/10, προσκεκλημένος στην εκπομπή ”ΕΠΙΚΑΙΡΑ” ήταν ο δικηγόρος Ευάγγελος Ιωαννίδης, ο οποίος ερμήνευσε τις τελευταίες πολιτικές εξελίξεις και τοποθετήθηκε σε ζητήματα τοπικής επικαιρότητας.